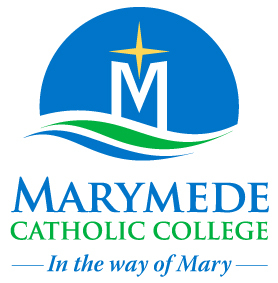 Marymede Catholic College is a Catholic faith community which aspires, in the way of Mary, to give students a passion for life, a love of learning and a determination to be of service to others. We at Marymede acknowledge Australian democratic values. We are committed to the principles of freedom of religion, freedom of speech and association, equal rights for all, the values of openness and tolerance, the rule of the law and elected government. 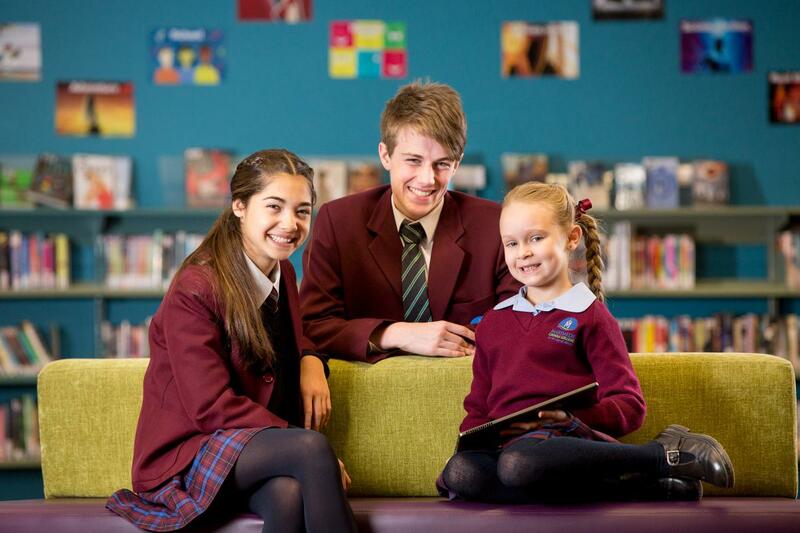 Marymede is a Catholic co-educational, Prep to Year 12 Archdiocesan school located in the northern suburb of South Morang, and servicing the areas of South Morang, Mernda, Doreen and Whittlesea. Founded in 2006 our College has been providing outstanding opportunities for our students, ensuring that we cater for the diverse educational, physical, social and spiritual needs of each young person in our care. We are a young and vibrant school with outstanding facilities and vast opportunities. As a Prep to Year 12 College we are in a unique position to provide your son or daughter with a COMPLETE education. An education that reinforces your family values in a dynamic, supportive and caring environment. An education that incorporates the latest technology, delivered by teachers who truly care about student learning and an education that stimulates and actively encourages excellence. Marymede is committed to providing our students with a strong, and broad curriculum, coupled with an extensive and diverse co-curricular program. Our Prep to Year 12 Curriculum is academically rich, innovative and challenging. Throughout the Primary School years we aim to develop fundamental knowledge, skills and behaviours in Religious Education, English, Mathematics, Integrated Inquiry, Health and Physical Education and Visual and Performing Arts. A thorough and robust Transition Program works to ensure that students feel confident and enthusiastic about commencing Secondary School, where Senior students have the opportunity to choose from a wide range of elective subjects which will prepare them for the VCE and VCAL and subsequently allow them entry into employment and tertiary education.